When working with jagua ink tattoo gel, it is important for you to be precise and accurate so that you get the most from your designs. 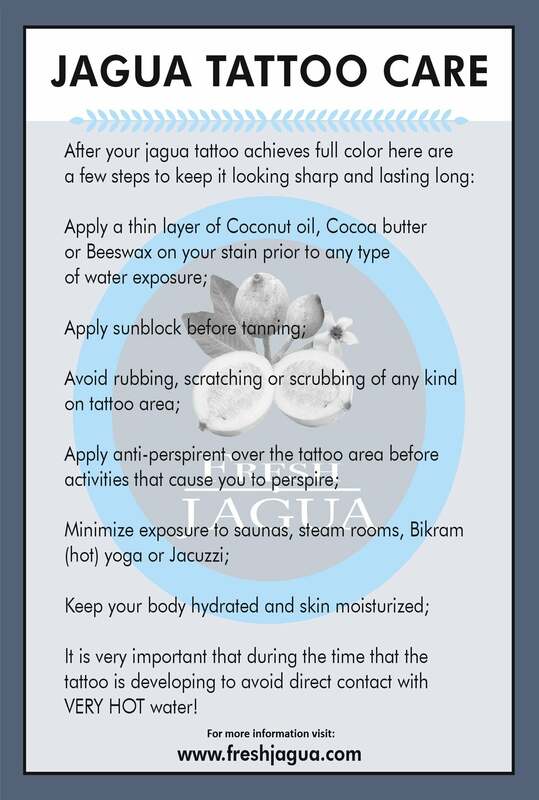 It is a fact that there are some temporary jagua tattoo designs which are complicated and without being watchful, you may ruin the designs and end up the results you never anticipated in the beginning. One way of ensuring that you maintain high level of accuracy and precision when during the tattooing process is to use the right applicator needles. With our 21 gauge applicator needles, you get all you need to effect cool and professionally looking designs without ever worrying about missing a step. Our 21 gauge applicator needles have been specially designed for use with jagua ink tattoo gels, though you are allowed to use them with other liquids and gels, especially if you are into henna body art designs. The applicators have been specially designed to fit perfectly into the bases or caps for better usage. Additionally, the applicator needles are made of stainless steel and this makes cleaning and keeping them clean to be an easy affair. Get your set today and enjoy every moment you need to work with the jagua ink and tattoo gels.